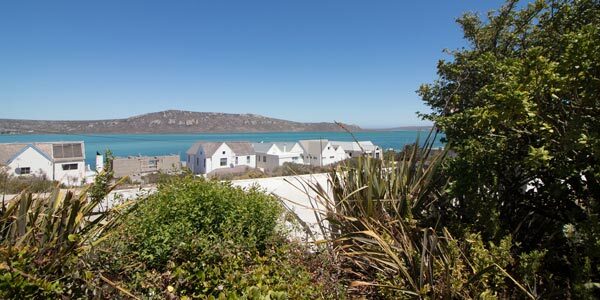 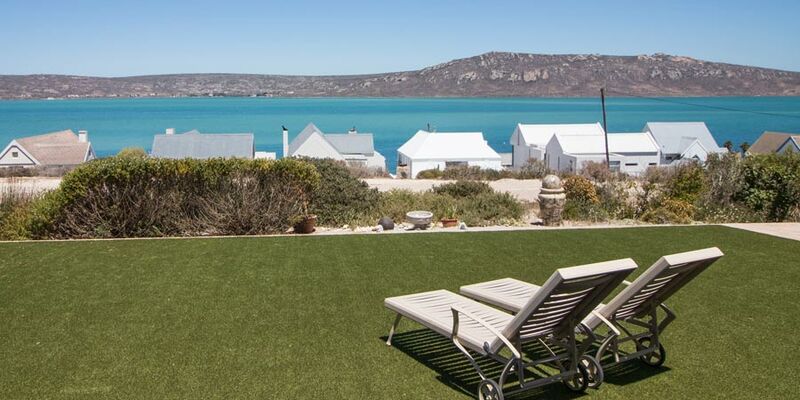 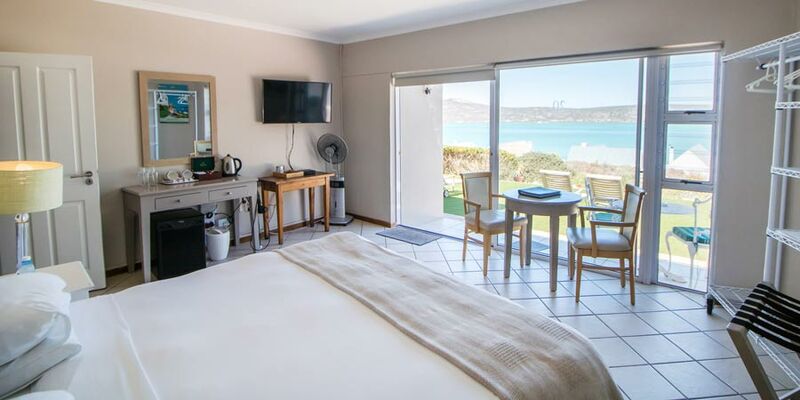 Garden rooms have beautiful views over the tranquil Langebaan Lagoon and boast separate garden entrances. 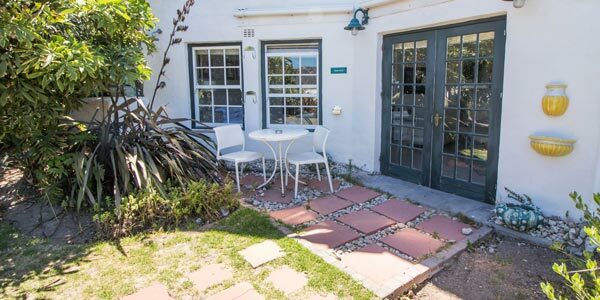 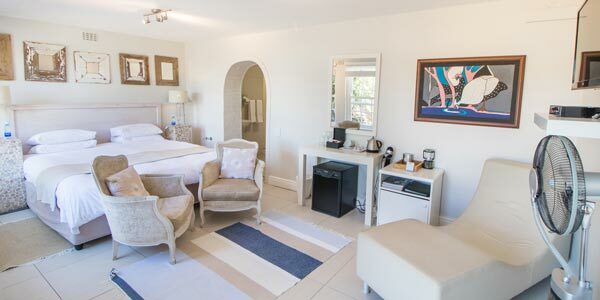 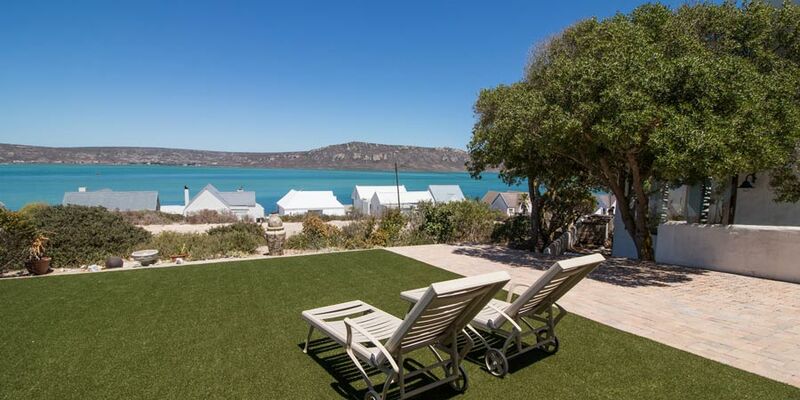 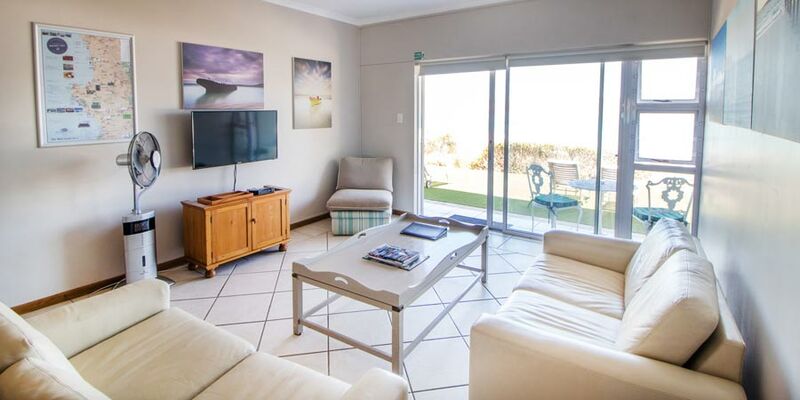 Room 17 is set in the lush gardens close to the pool, while room 20 and 21 are situated next to The Farmhouse Hotel, have uninterrupted views and a large lawn from which to enjoy classic Langebaan sunsets. 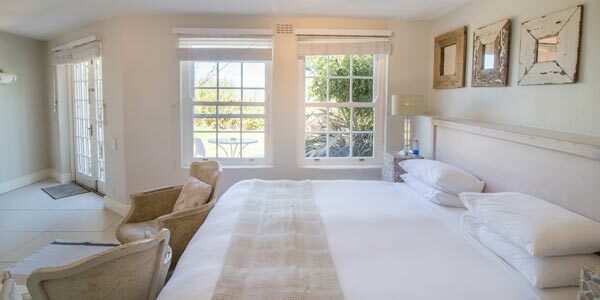 Features a King size bed which can be converted into twin beds. 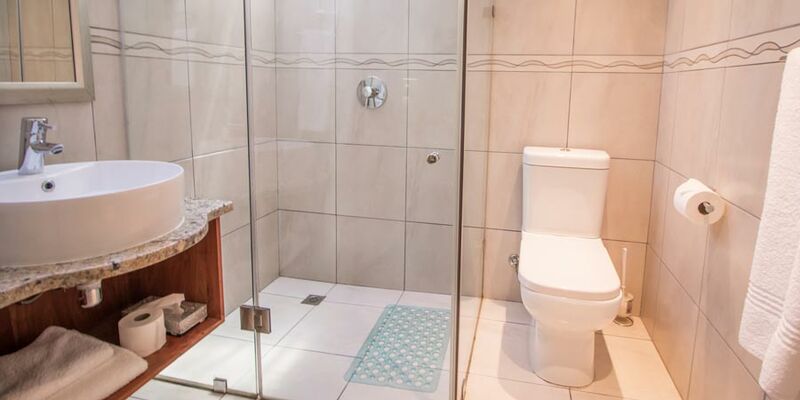 En-suite bathroom with double shower. 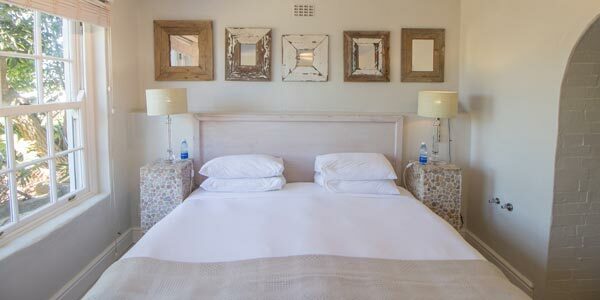 Features a King size bed which can be converted into twin beds. 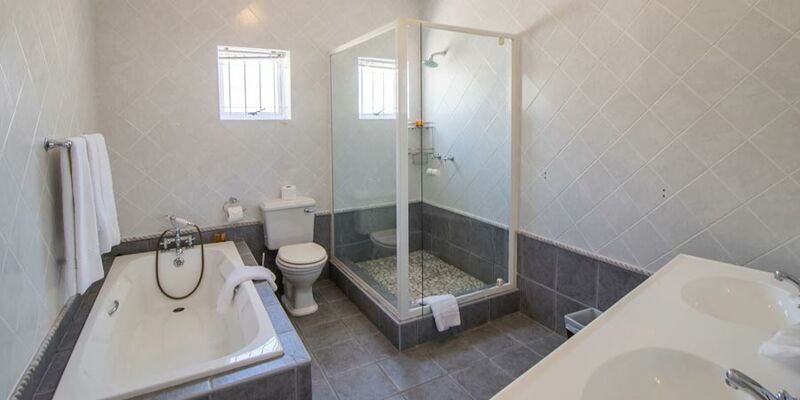 Bathroom with shower and bath and separate toilet. 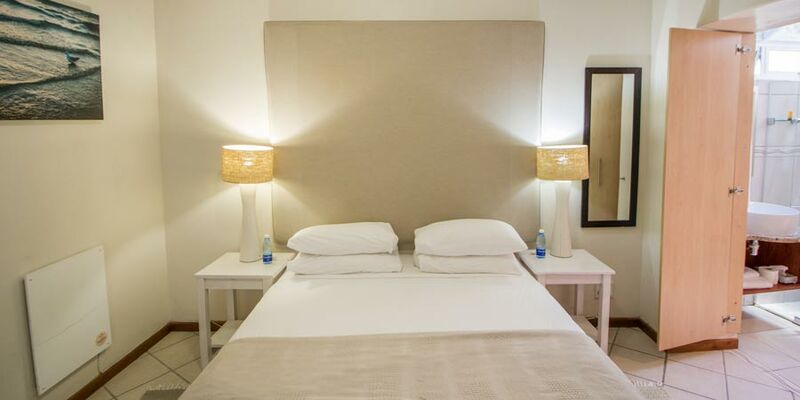 An additional two children can be accommodated in the second bedroom, by arrangement at an additional cost. 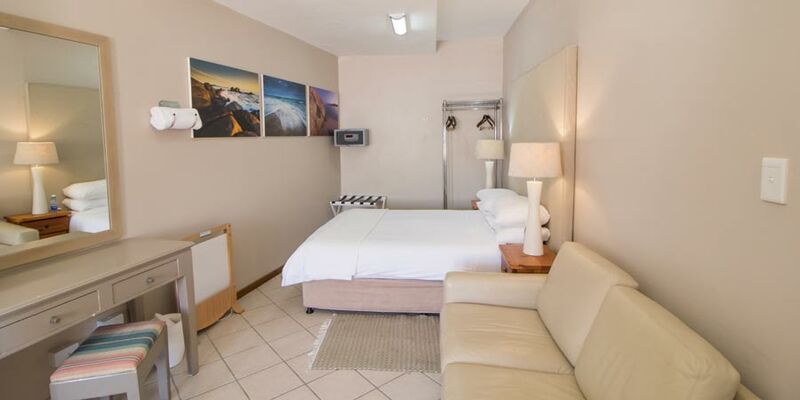 Room 20 is situated next to the hotel. 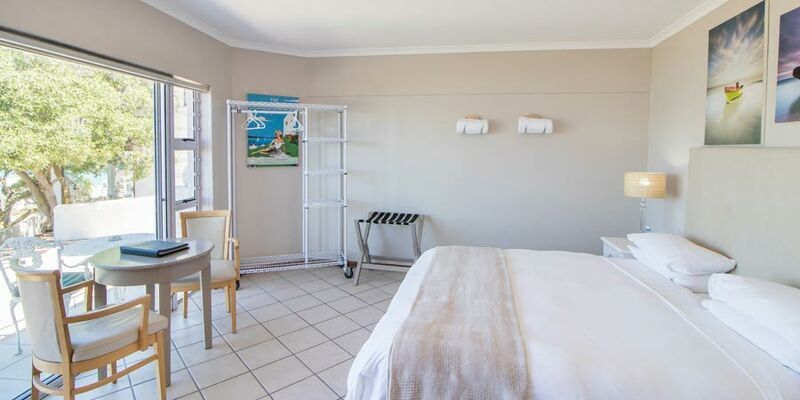 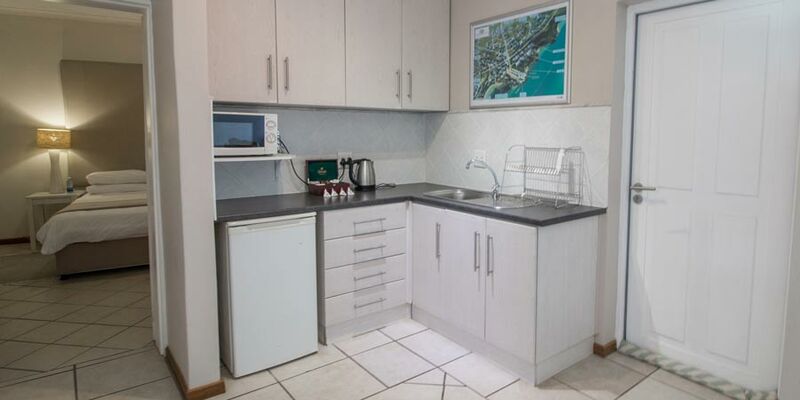 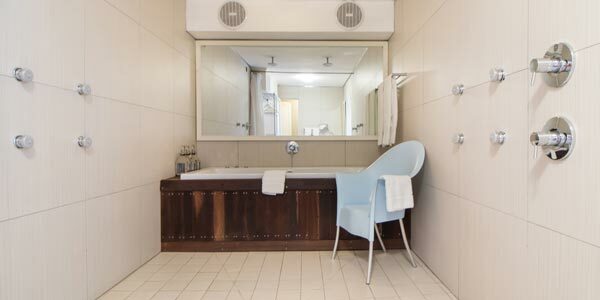 The room features a large lounge, en-suite bedroom with double bed and shower and a kitchenette with microwave, small work station and wash up area. 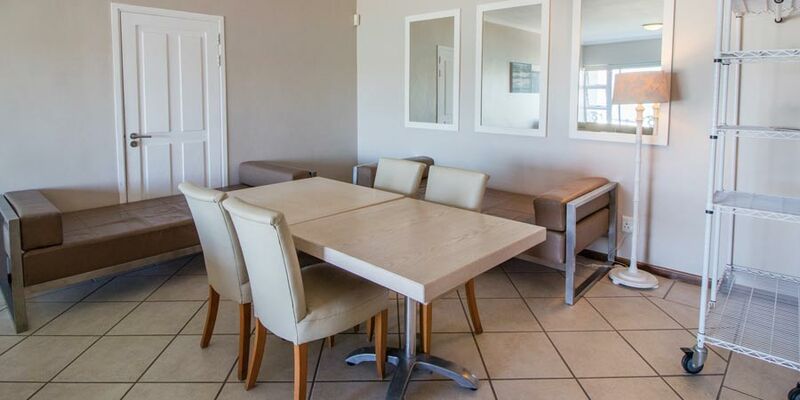 An additional two children can be accommodated in the lounge on daybeds, by arrangement at an additional cost. 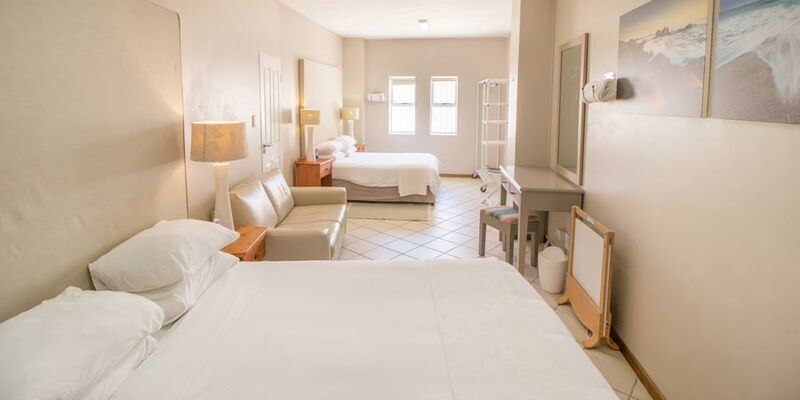 Room 21 is situated next to the hotel.